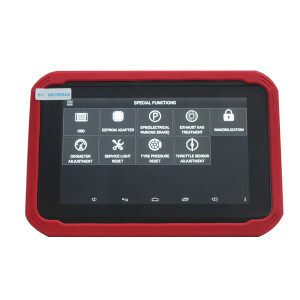 XTOOL X-100 PAD support key programming + mileage correction + EEPROM Program. Work for worldwide car brands, Asia, Europe, America. Free update for 2 years. XTOOL X100 PAD 2 vs. XTOOL X100 PAD, which is better? XTOOL X100 PAD 2 is more powerful than X100 PAD! More special reset functions supported. More suitable for car workshop. XTOOL X100 PAD 2 FULL vs. XTOOL X100 PAD 2 Standard, what’s the difference? 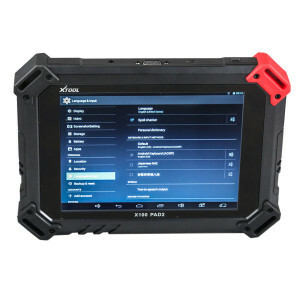 In general, XTOOL X100 PAD 2 is enough for daily car diagnosis and key programming. XTOOL EZ500 share almost same functions with XTOOL PS80. 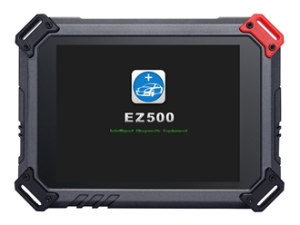 XTOOL EZ500 is used for Gasoline vehicles. 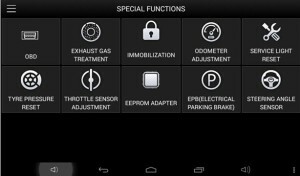 Full system diagnosis for worldwide cars based on Android system. 8.0 inch big screen wins!